Japanese officials say O'Malley fostered friendly relations between our countries through baseball. Former Dodger owner Peter O’Malley will receive the honor of “The Order of the Rising Sun, Gold Rays with Neck Ribbon” from the Government of Japan, conferred by Emperor Akihito, at a ceremony in Los Angeles later this spring. 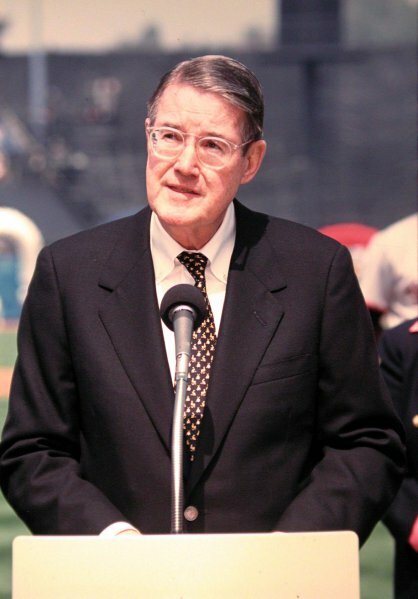 O’Malley is being recognized for more than 60 years of promoting friendly relations through baseball between Japan and the United States and the development of Japan’s baseball world. With approximately 85 trips to Japan, O’Malley has been at the forefront of numerous cultural exchanges between the two nations, dating back to 1956, when he joined his parents, Kay and Walter, and his sister, Terry, on the National League champion Brooklyn Dodgers’ first Goodwill Tour to Japan. 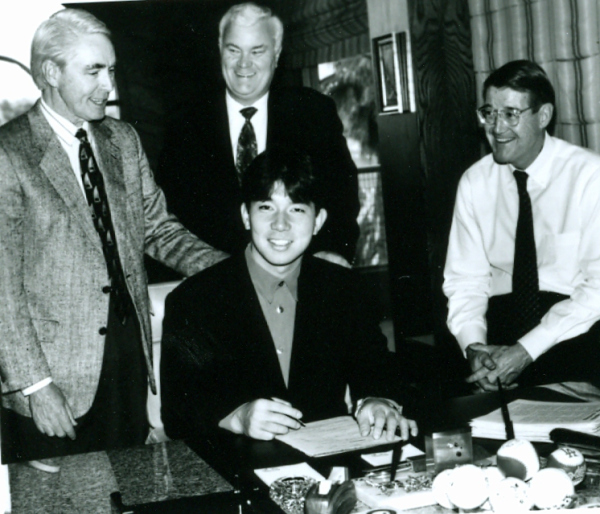 Among other highlights: O’Malley’s Dodgers signed pitcher Hideo Nomo, the first player from Japan in 30 years to play Major League Baseball, in 1995, opening the door for more than 50 players to follow. And in 2003, O’Malley established the Akihiro “Ike” Ikuhara and Peter O’Malley Memorial Sports Management Class at Waseda University and held the first of 12 lectures featuring internationally-renowned speakers.